With the spread of digital fabrication (Fab), the ability to create has greatly increased and now, those who have grasped Fab have themselves gone beyond tool based, but have the potential of changing to the more conceptual. 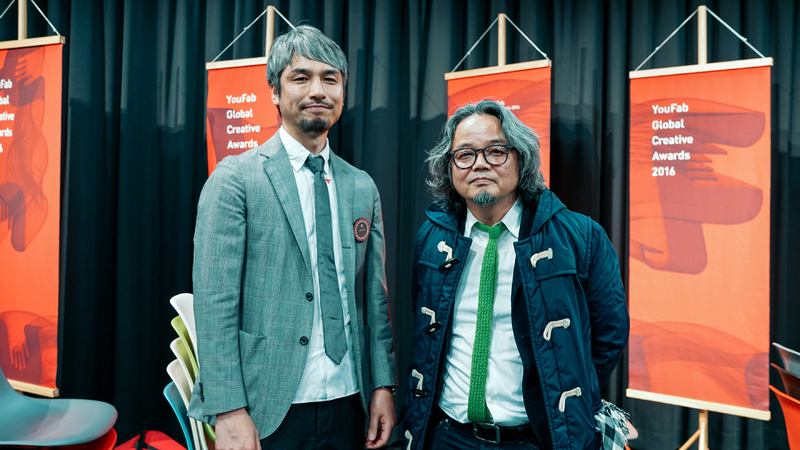 The YouFab Global Creative Awards 2016 ceremony set up as an Awards framework and is the fifth one of its kind, trying to redefine the concept of Fab by intersecting the digital and physical and merging with the creative. 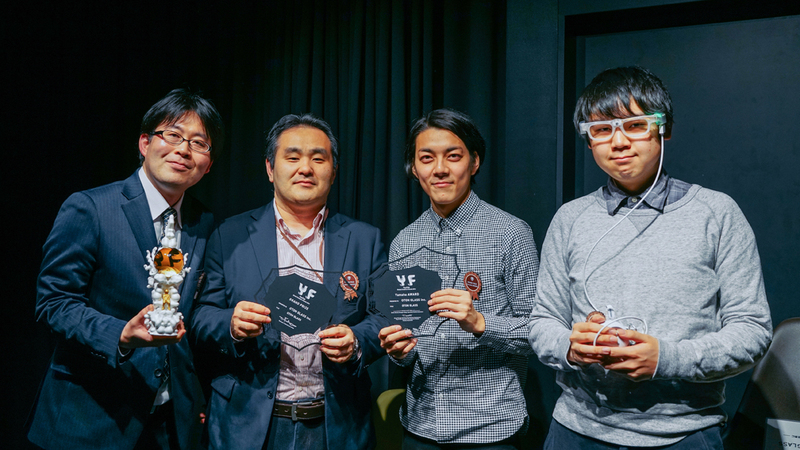 The YouFab Global Creative Awards 2016 ceremony was held on March 7th in the Shibuya Hikarie building. We would like to introduce the products that received awards, the comments by the judges, the talk show given by the judges in the second half of the event. 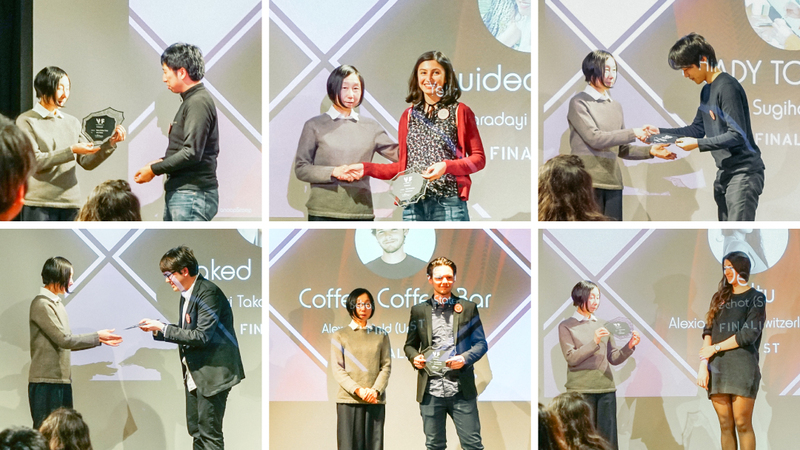 The winners selected from 196 participants gathered from Japan and all over the world! After the speech, we moved on to the awards ceremony where 23 winners accepted awards selected from 196 products. The finalists were selected and, winners of the student category and general category received certificates, the grand prizewinner and the runner up received certificates and trophies. 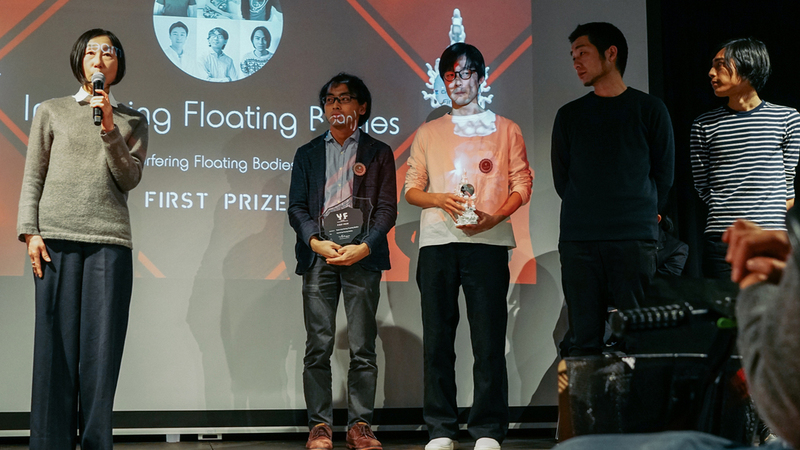 The runner up to the grand prize [Interfering Floating Bodies] has a camera with a sensor that sensed bubbles, sound and pictures together. 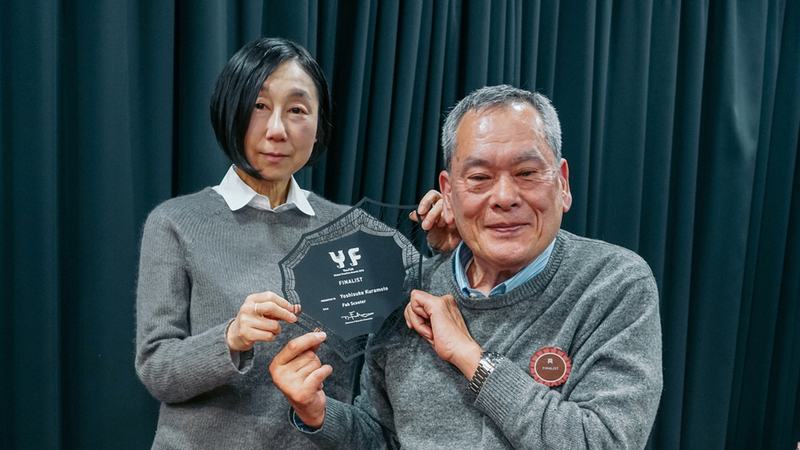 One of the judges, Ms. Yukiko Shikata commented that the “Interfering Floating Bodies” had nature had technology, it was digital, it had various things combined together, matching perfectly with the theme for this year. 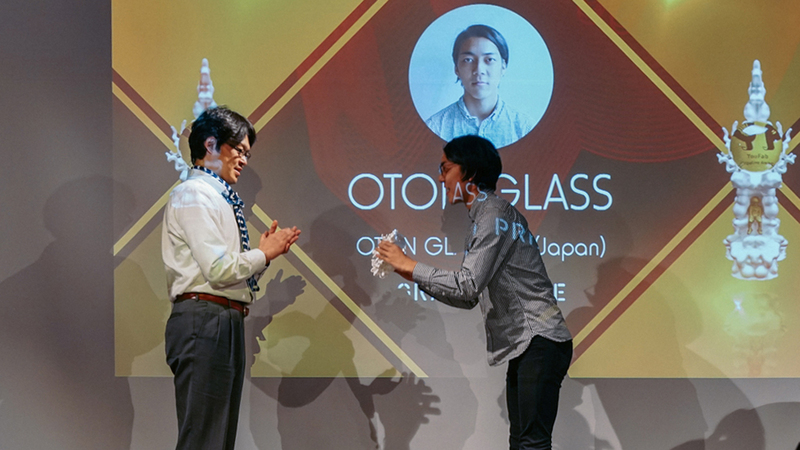 The OTON GLASS won the grand prize. 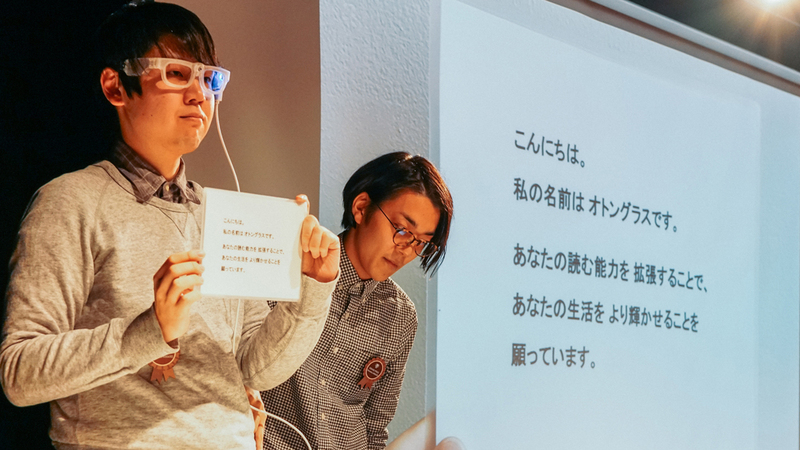 The OTON GLASS started as a tool to support the creator’s family member who had dyslexia from strokes but during research in developing the product, a new need and intent evolved. 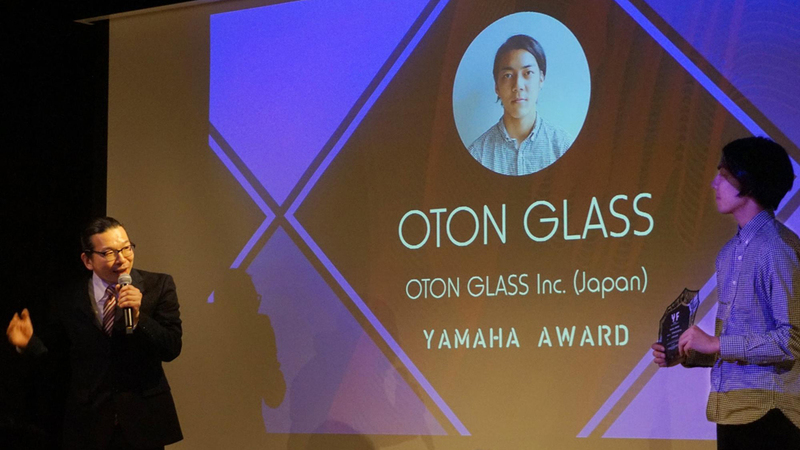 At the presentation while receiving the award, OTON GLASS spokesperson Shimakage spoke about the outlook into the future. 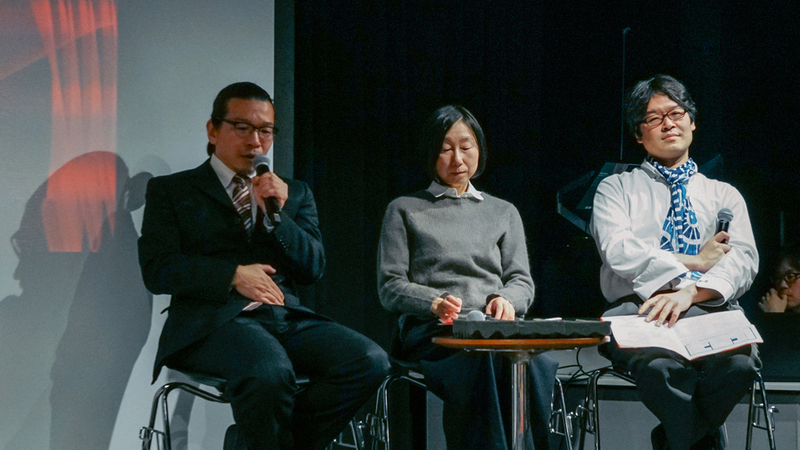 In the second half of the event, there was a discussion with the judges. 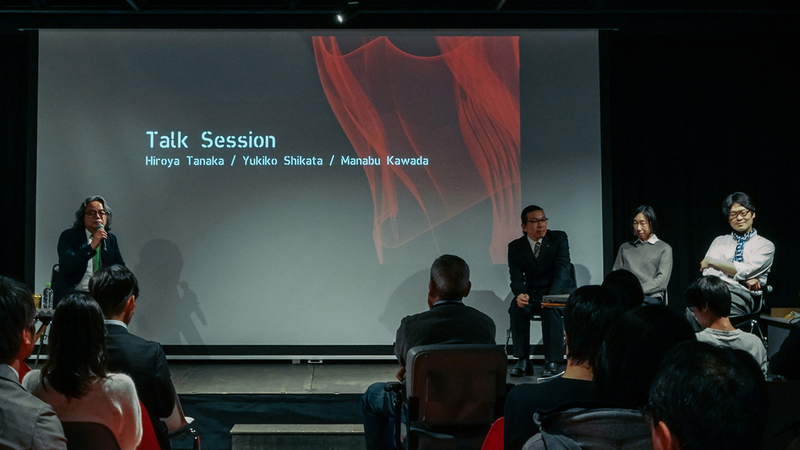 Those on the stage were Mr. Hiroya Tanaka, Ms. Yukiko Shikata, and Mr. Manabu Kawada. 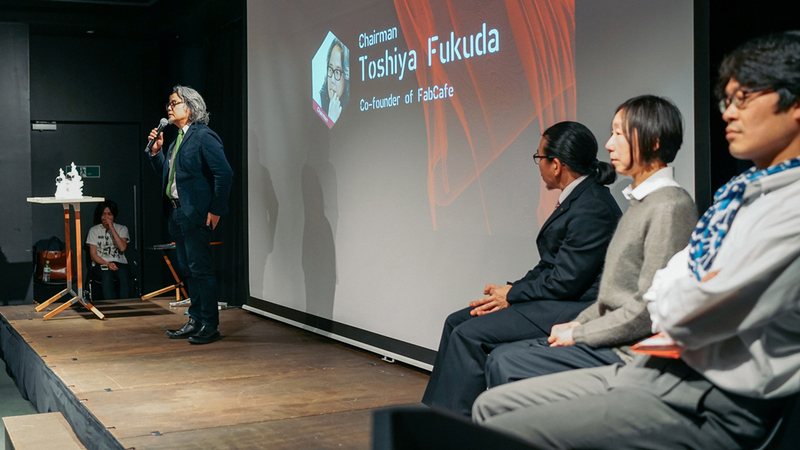 The moderator was Mr. Toshiya Fukuda. The product that caught the attention of the judges other than the top winners was material that can be felt by human hands. For example, the “Coffee Coffee Bar” Mr. Tanaka picked up uses the Coffee grounds as material for 3D printing making a café area, thus redefining the position of hacking. YouFab 2016 invited participants through competition using the phrase “creativity in merging the digital and physical” as keywords. As background, the head judge Mr. Tanaka showed as a teacher managing Keio SFC Fab campus course. What type of future awaits Fab? Ms. Shikata points out that from now on it is important that Fab is clear and to rediscover the knowledge of the world forgotten by those in the present, it is time to reflect on the technology and material before the digital era. For example, Japan’s paper technology is like that and reviewing the people’s activities, technology, handcraft, materials born of various lands and ecosystems, and nearly forgotten network of rivers and seas, the Matagi community which lives in the mountains. Furthermore, the art and scientific technology that is newly connected, the next creation is thus born. Going away from the tool base which represents 3D printers and laser cutters but what aspect will Fab show when meeting those points is much more conceptual and of diverse movements. We will not be able to keep the eyes off in the future.